Closing the racial achievement gap in Dane County is and continues to be United Way’s top priori ty.The youth population of Dane County is increasingly diverse. In the past 15 years, the change in students of color enrolled in the Madison District has increased by 5,905 students. In 1997, 31% of Madison’s students were minority. In comparison in this year’s school year, 2012-13, 55% of students are students of color. United Way of Dane County has made great strides in this work in the community, but there is much more work to be done. This year we are committed to raising awareness of this effort. To get this needle moving, United Way of Dane County’s Board of Directors have declared 2013 the Year of Academic Success. 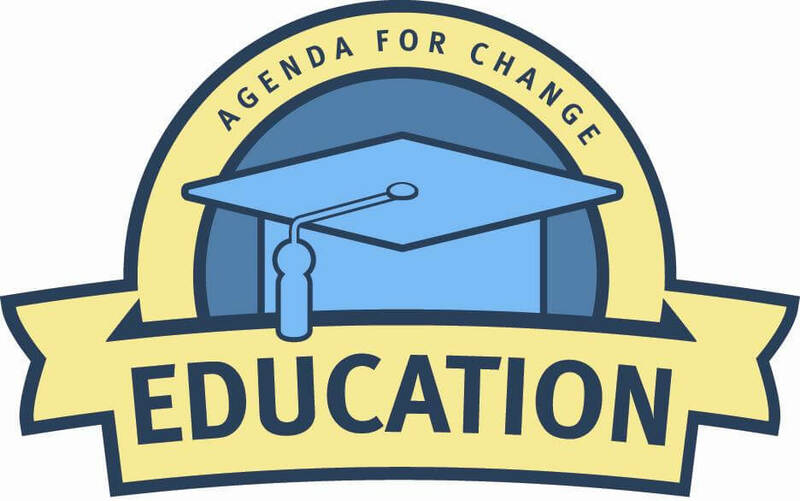 We will focus on engaging parents, caregivers, students, local and city government, volunteers and the community on the goal of ensuring all students succeed academically and graduate from school, regardless of race. To learn more about how we are reaching out to the community and ensuring more students graduate from high school, check out recent news coverage of our Schools of Hope work.